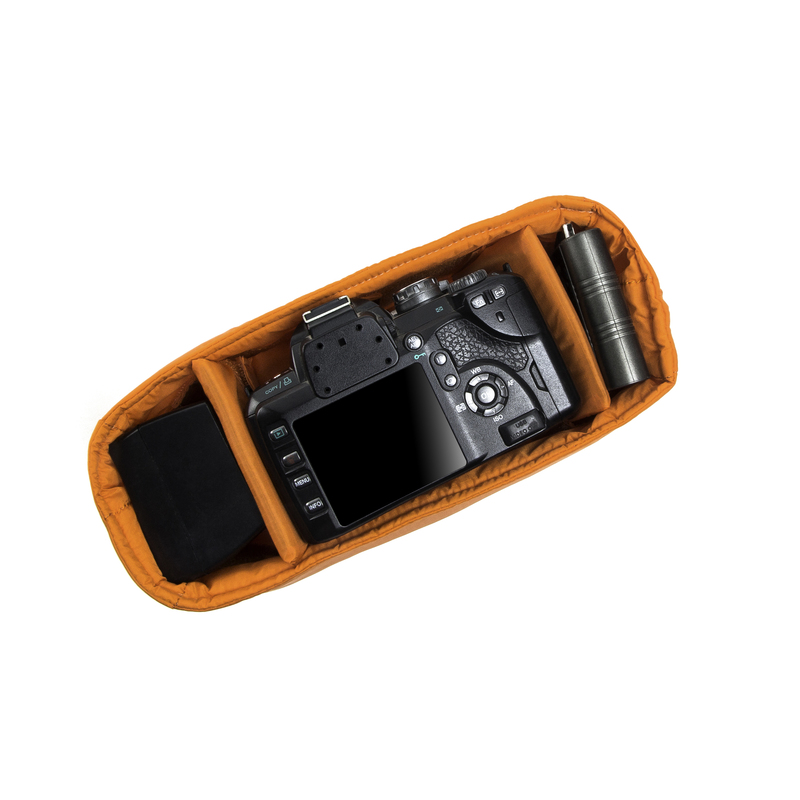 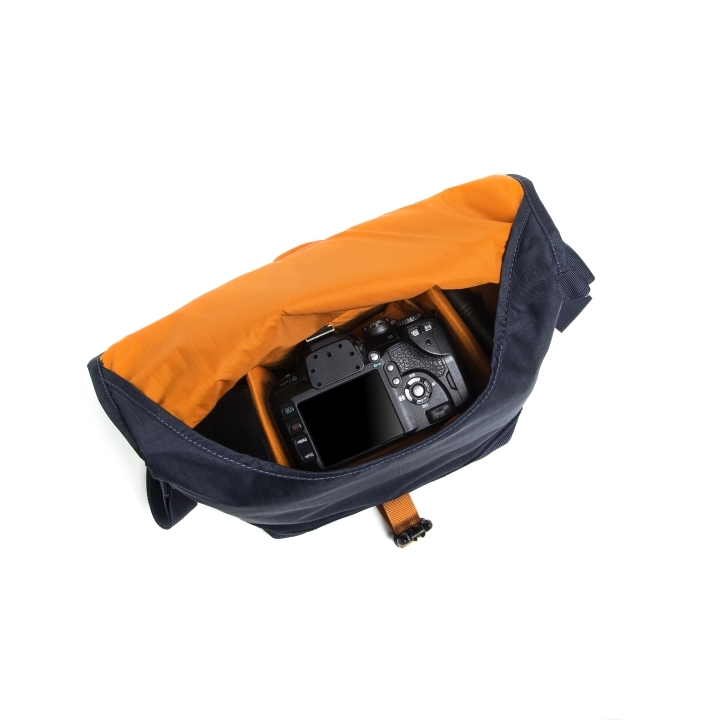 The Flying Duck Sling 4000 is designed to fit a DSLR with standard lens attached as well as an additional zoom lens. 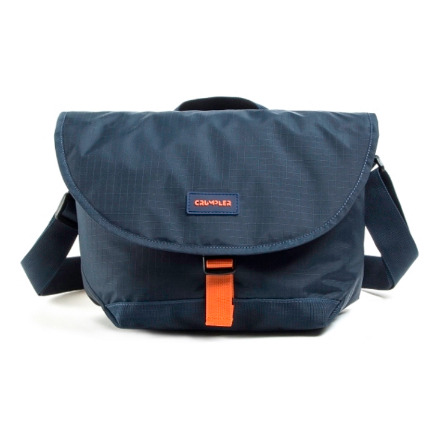 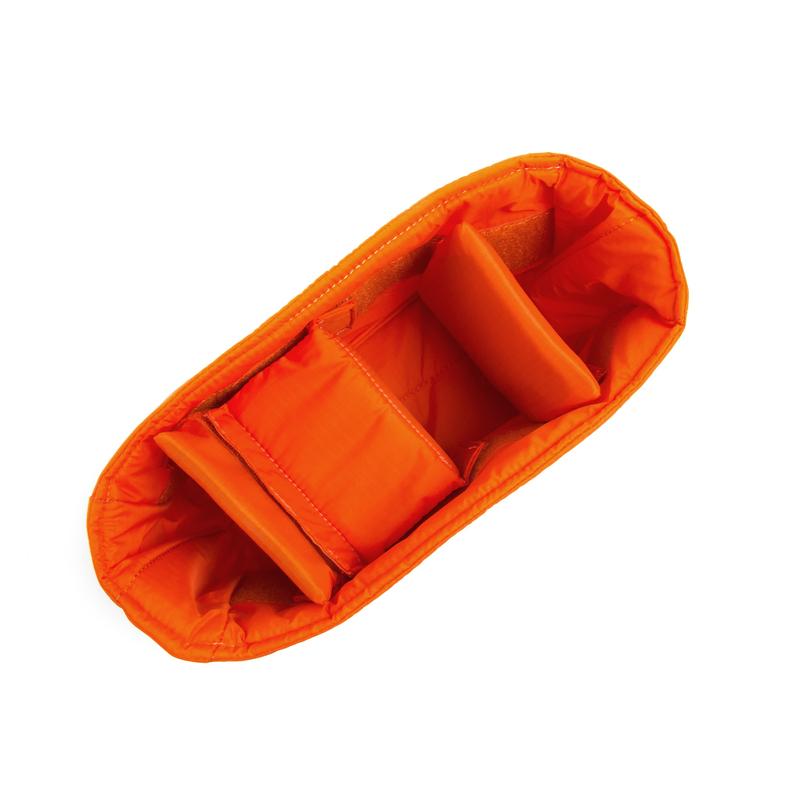 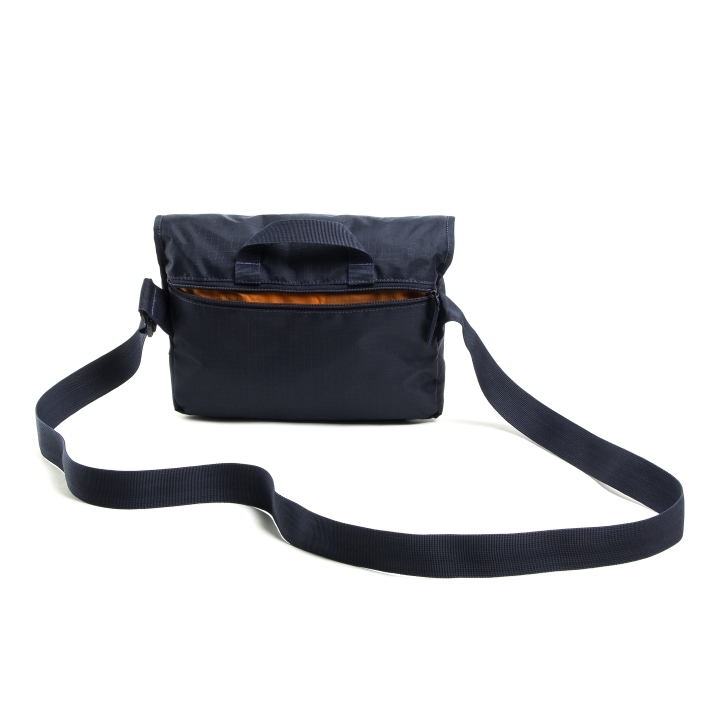 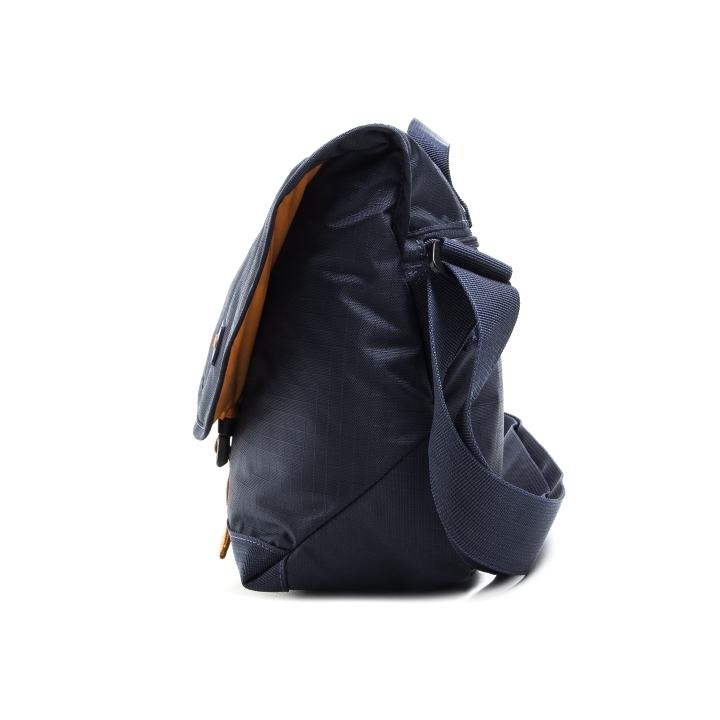 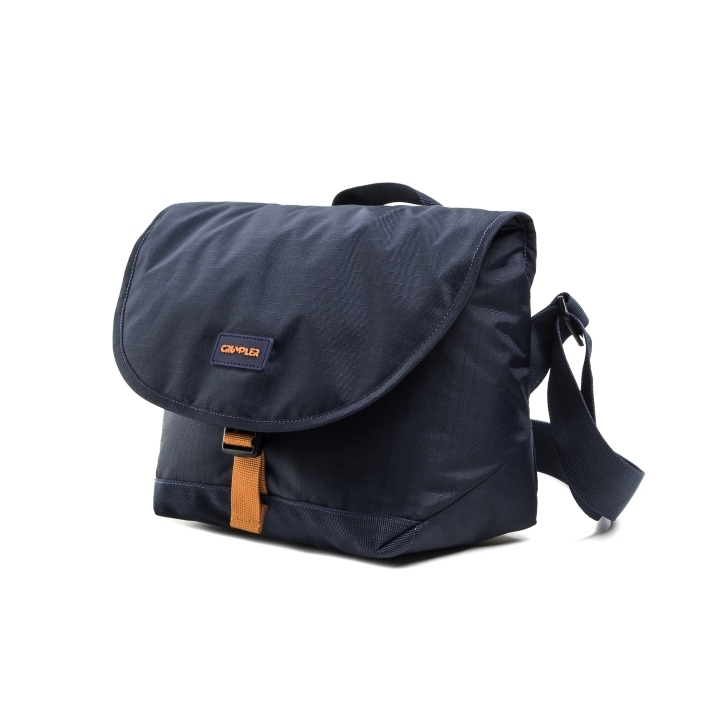 Its slim, unobtrusive design is constructed with hard-wearing ripstock nylon material and removable padded inserts. 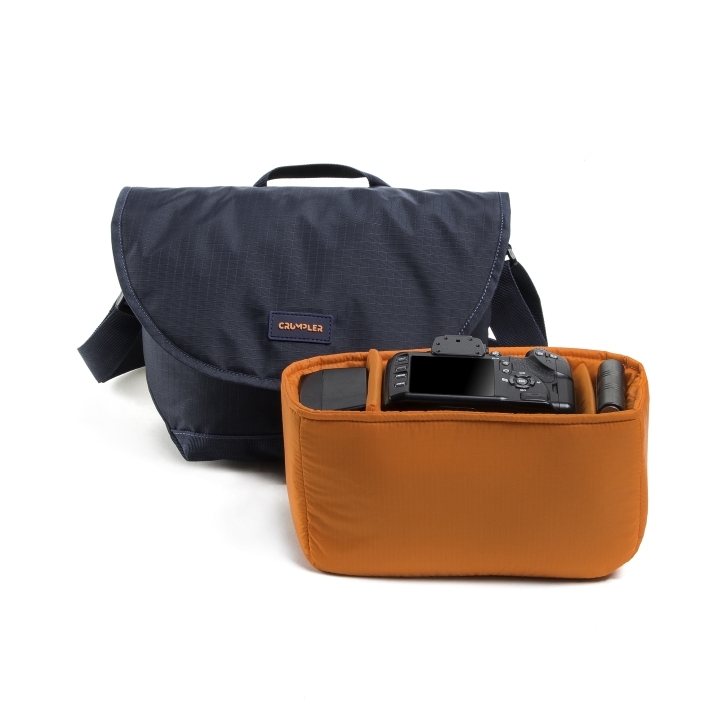 Easily accessible and adjustable, it makes for a lightweight and comfortable photography luggage solution.